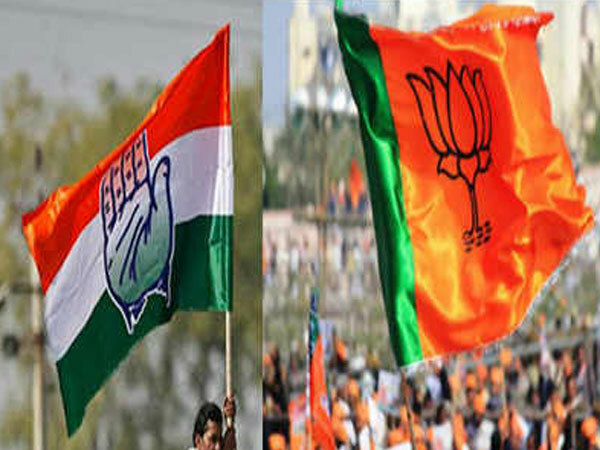 Raipur, Nov 19: The winter session of the Chhattisgarh Vidhan Sabha, beginning here tomorrow, is expected to be a the low-key affair in view of the ongoing electioneering for by-poll in Kota assembly constituency from where Mrs Renu Jogi, wife of former Chief Minister Ajit Jogi, is contesting her maiden election. During the 12-day session, scheduled to conclude on December 1, the state government is expected to move and seek approval for second supplementary demands. 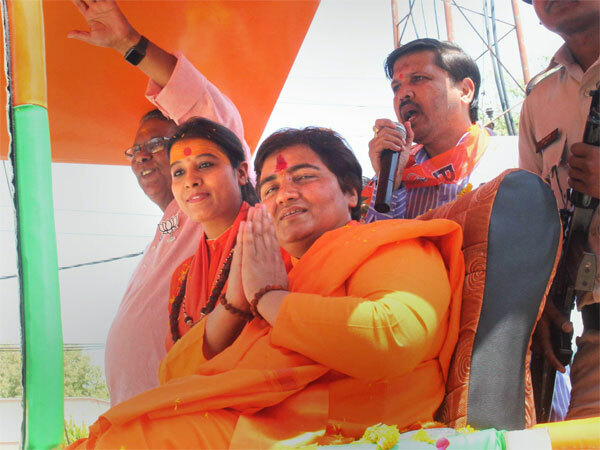 The Kota by-election, scheduled for December 4, has become an issue of prestige for both the ruling BJP and the opposition Congress with the presence of Mrs Jogi in the fray. Leaders of both parties are likely to devote more time for campaigning during this period when the assembly is in session. Meanwhile, Congress Legislature Party (CLP) deputy leader Bhupesh Baghel told UNI that the dates for the winter session of the assembly was finalised before the announcement of by-elections for the Kota seat. Pointing out that there was a move to curtail the session in view of the by-poll, he said the opposition Congress was not in favour of it as they have many of issues of public interest to raise in the winter session.